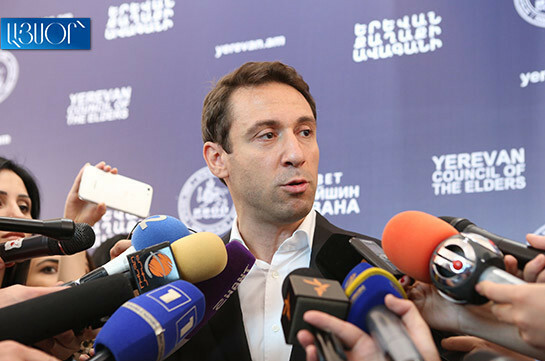 We intend construction of attics but not as colorful as they are now, mayor Hayk Marutyan stated after the session of the Council of Elders today. “They will be very beautiful. I have not mentioned Paris’ sample just like that. The city really becomes beautiful. We are solving the issue of the fifth front and the financial issue. The attics must correspond to all the norms, regarding the safety norms as well,” Marutyan said. 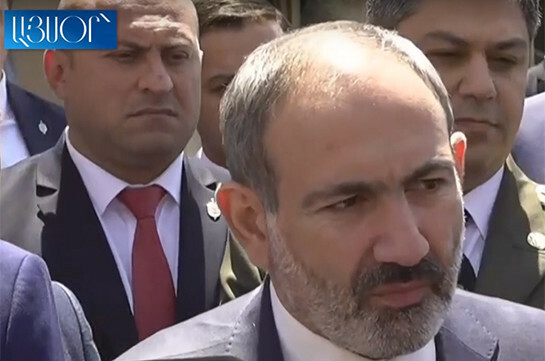 NA ex lawmaker Aram Harutyunyan has used his status of lawmaker and disappeared from the view of law enforcers, Armenia’s Prime Minister Nikol Pashinyan told the reporters today, asked how the former lawmaker escaped responsibility. “There is some pause now, no investigative actions are being carried out. They have done their work, they reached their goal and brought charges against Sanasaryan and suspended his authorities. The rest I guess is not important for them,” the attorney expressed her opinion.